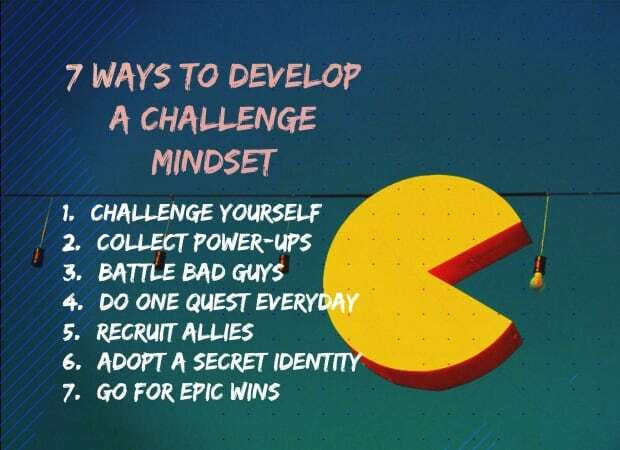 Jane McGonigal was recently on CBC's Q, and shared seven ways that video games can improve your life. She also has a couple TED talks to her name promoting video games (one, two, three); which is a different approach to how the media portrays video games. Now she doesn't encourage typical video games, but games that are designed to help solve real world problems. For example, one that I recommend a lot is called SuperBetter.